Are you looking to make your children a real treat this summer? This special recipe for Homemade Fudgesicles was passed down to me from my grandma and uses real cream. She did, however, write down her recipe for fudgesicles for me. After I got married, I made them for the first time and wow, and they amazing! This is one of those recipes that will never be good for you but are one amazing treat to enjoy every so often. I made a batch yesterday with some farm fresh cream and milk…just like Granny probably used to make them. I’m so thankful that she left me this recipe before she passed away. It’s a true gem. I hope you enjoy this recipe! If you make it let me know what you think! Mix all ingredients together in the saucepan, besides the cornstarch, and stir constantly over medium heat until the mixture is warm or just until it starts to bubble. Add in cornstarch and stir until all is dissolved in the mixture. 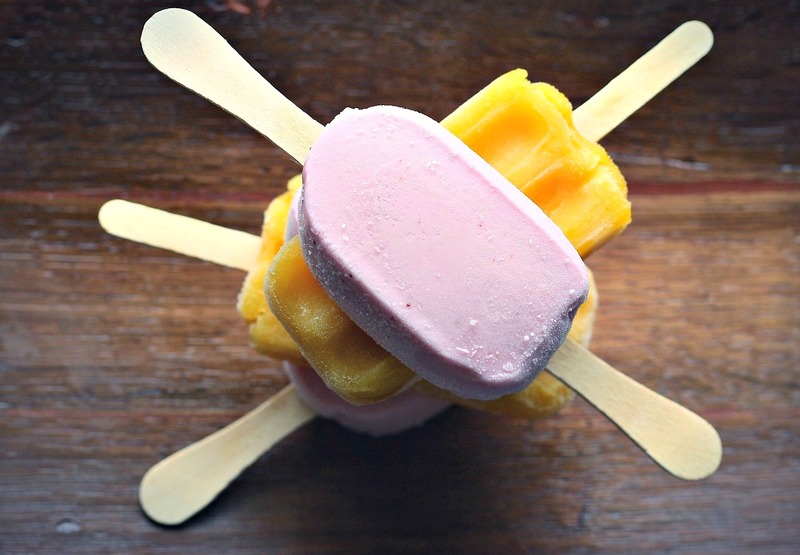 –You might also enjoy this recipe for Frozen Yogurt Pops. Pour into popsicle containers and freeze. Enjoy on a hot day! –Another recipe from my Granny is this one for her Homemade Peach Kuchen. If you enjoy this recipe you might like that one as well! I haven’t tried this yet but I’m pretty sure that you should be able to substitute the milk and cream in this recipe for pure coconut milk and coconut cream if you need a dairy free version of these Homemade Fudgesicles. 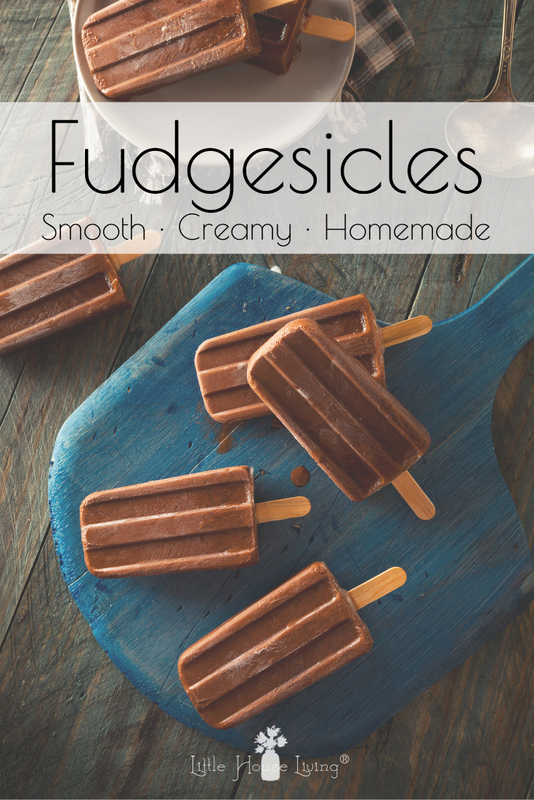 Need to print this recipe for Homemade Fudgesicles? Grab it below! Pour into popsicle containers and freeze. Need more sweet treats? Be sure and check out all of the recipes I have listed on my Desserts and Treats page including the cold treats section! 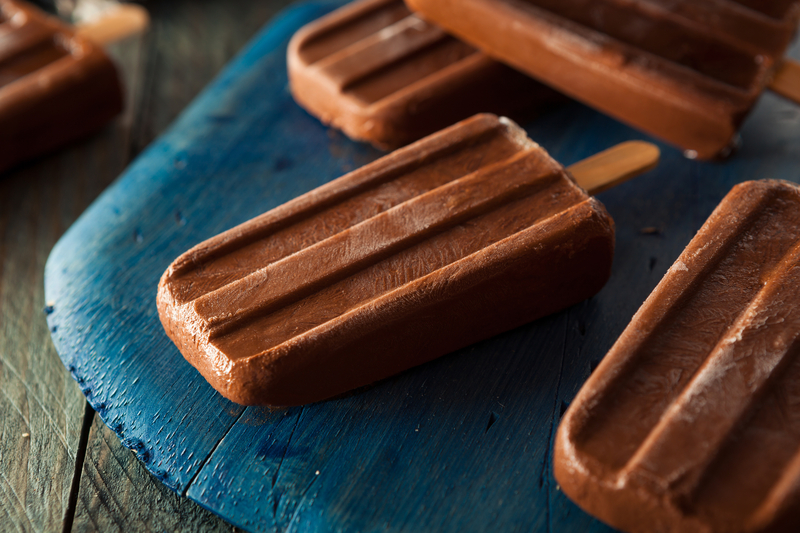 Would you or your children enjoy these Homemade Fudgesicles? 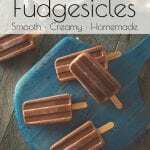 This recipe for Homemade Fudgesicles was originally posted on Little House Living in July 2010. It has been updated as of January 2019. Thanks so much for sharing the special recipe of your Grandma’s. Look forward to indulging! I cant wait to try. I love fudgesicles. I cut out a bunch of processed food so this will be a great recipe to keep on hand this summer! Thanks for sharing. I LOVE FUDGESICLES!!! Thank you, thank you! I would love for you to share and link up at my weekly TGIF Link Party if you haven’t already this week. The party is open every Thursday night and closes Wednesday’s at midnight. These look yummy! I just pinned the recipe and will be making them soon! Can these be made with soy or almond milk as well? I haven’t tried it so I can’t be sure but if you do happen to try it let us know how it goes! What a great fudgy recipe! I am definitely making this today for the kiddos… just printed it off, and pinned! I just purchased a new container to make our own the other day and this is the kind of popsicles I want to make! Thanks for sharing the recipe! I hope you enjoy them, they are SO good! Ooh these might be a fun last day of school treat! Thanks for linking up to Tips and Tricks! Ooh ooh! Me too! I Pinned it. Thanks for sharing with Let’s Get Real (I’m co-hosting this week)! Lovely! Why don’t you come and share this delicious recipe to my ‘NO BAKE DESSERTS’ party. 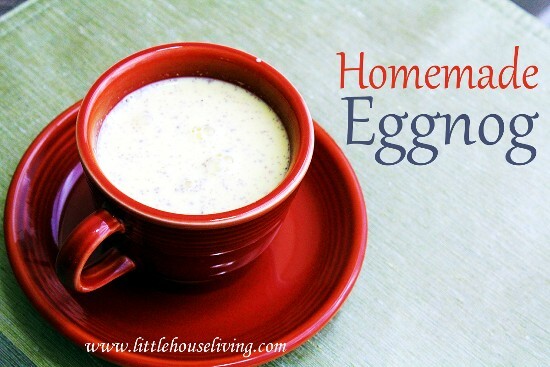 I use heavy cream in this recipe. This may not be good for us, but I pinned it for when I want something ‘bad’!! They look delish!! Yum! Those look great and what sweet memories! Thanks for linking up! This was one of the top five clicked through posts! I am featuring it tonight! Hi Merissa. Thanks for linking up on the Pintastic Pinteresting Party. 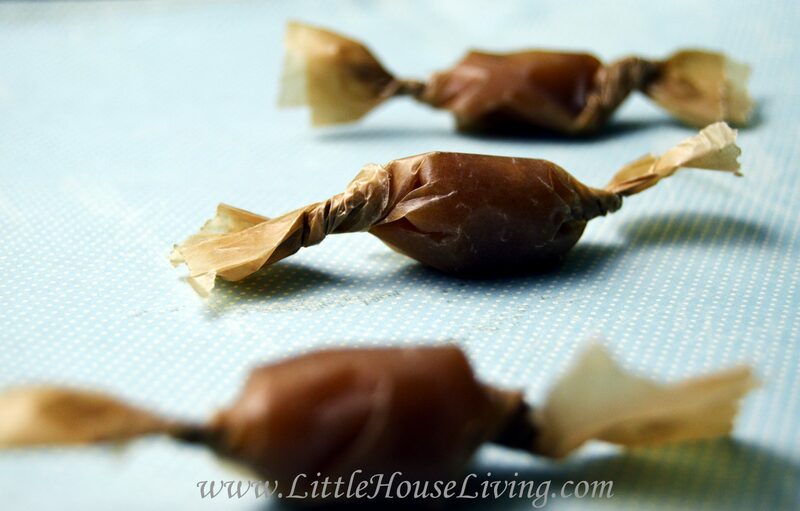 These look yummy and simple to make. Great treat on a hot summer day. Thanks again for sharing. These sound yummy! I love making things like this at home instead of buying the commercial version. Thanks for the recipe for the fudgesicles!! Can’t wait to try it out! !